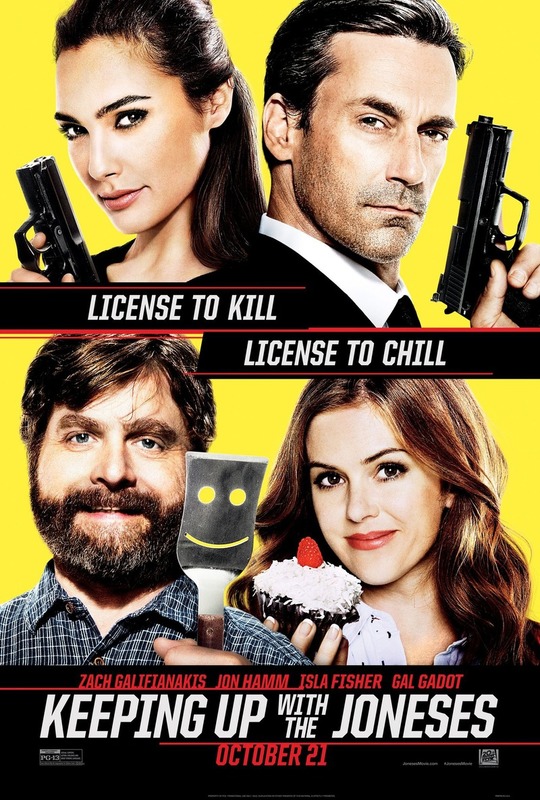 Keeping Up with the Joneses DVD and Blu-ray release date was set for January 17, 2017 and available on Digital HD from Amazon Video and iTunes on January 10, 2017. Things are not always what they seem, which is a lesson that one couple has to learn the hard way. Their new neighbors seem perfectly polite and normal, but when they are revealed to be spies, suddenly their reality affects everyone around them in a very real way. When an espionage plot goes haywire, the unsuspecting couple is forced to deal with the fact that they are now in way over their heads.